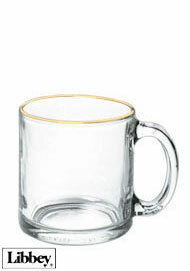 We offer 13 oz Glass Mugs manufactured by Libbey and Luminarc. These clear and colored pub glasses are bestsellers of beer glasses. 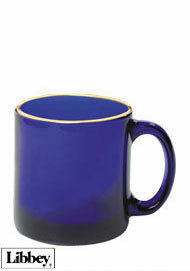 our drinkware is available in cobalt blue, juniper, and frosted. 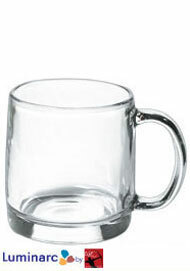 They are the drinking glasses of choice for any restaurant, cocktail lounge, or sports pub, but can also be used for proms, parties, and much more. 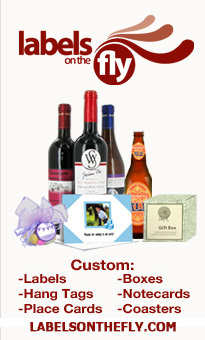 They can be used for serving multiple beverages such as soda, water, beer, etc. Our drinking glasses are high quality and durable due to thick glass walls and wide C-handles.